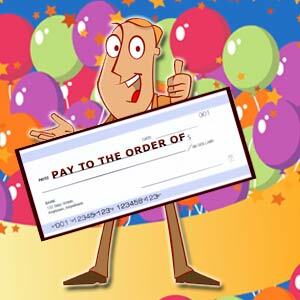 Enter VendorOnLine's monthly $1000.00 Sweepstakes Drawing! Submit contact information for a Vendor whose service you would recommend others to use. An entry for each Vendor. For each bid request from one of our Preferred Vendors your name get's entered. And while not required, everytime you use one of our Preferred Vendors your name get's entered. Just by registering online here, your name get's entered.